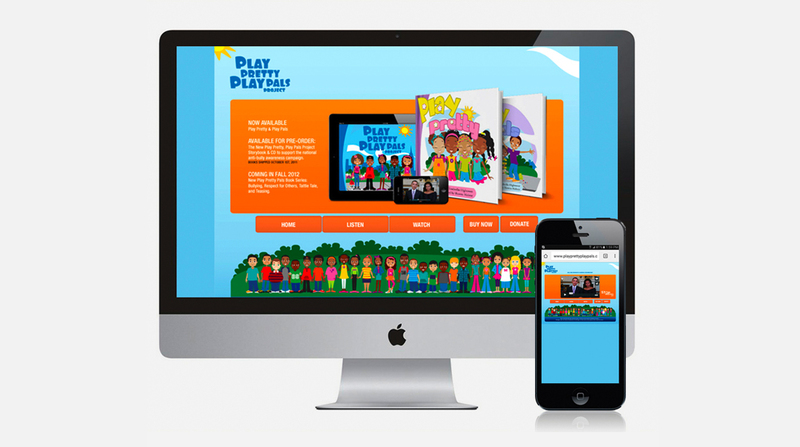 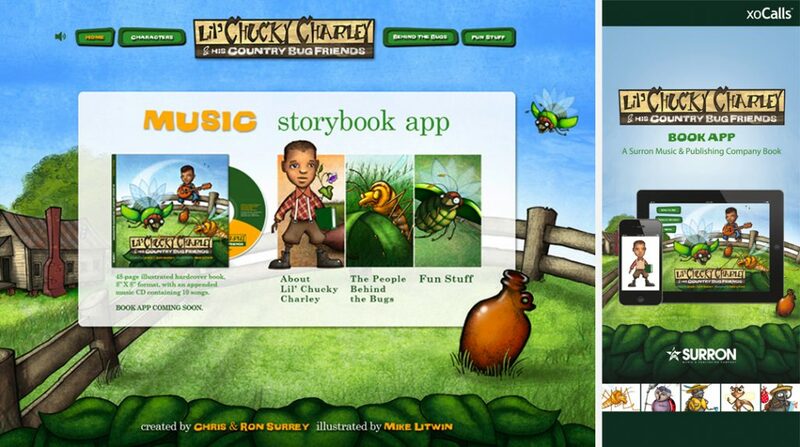 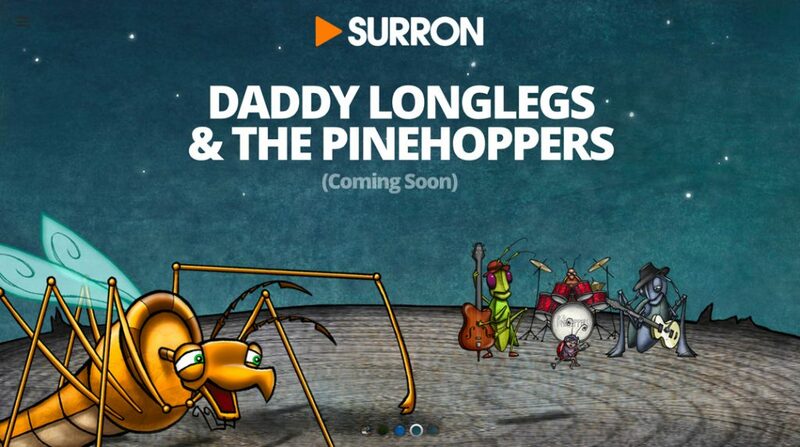 Working with our affiliate company Play.Surron, PaintBox Labs introduced a new interactive book experience around an award-winning storybook-music project called ’Lil’ Chucky Charley & His Country Bug Friends’. 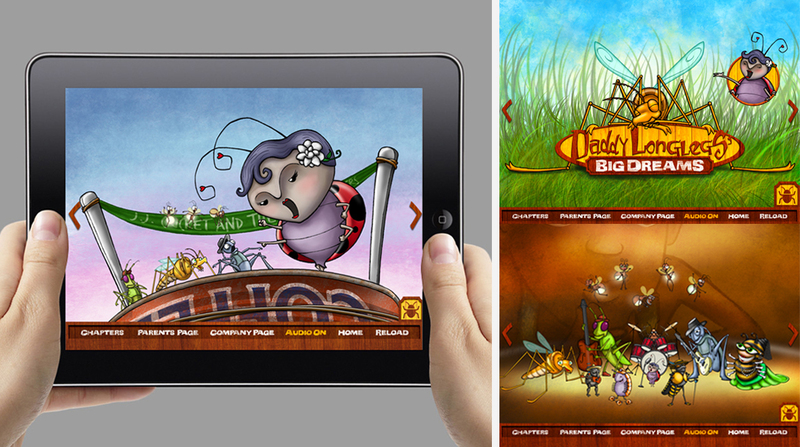 This fun, entertaining interactive storybook app is packed with 10 catchy songs that are enjoyable for kids and is their subtle introduction to important musical genres like jazz and blues. 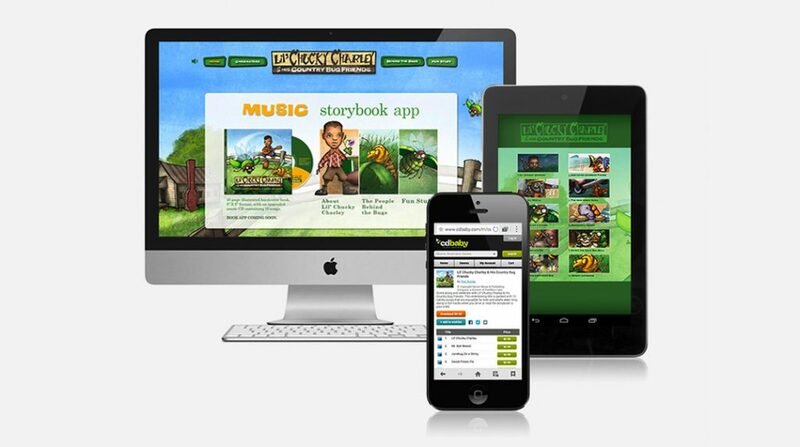 PaintBox Labs worked with a talented team of musicians, producers, writers, animators, and website designers (from Pixod Interactive) to help create original songs, animated renderings around the Lil’ Chucky Charley content, and custom sites. 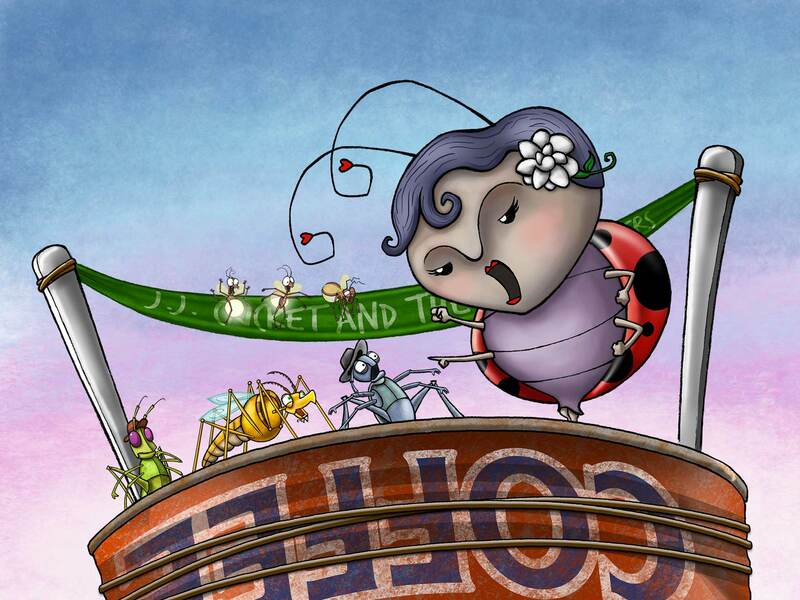 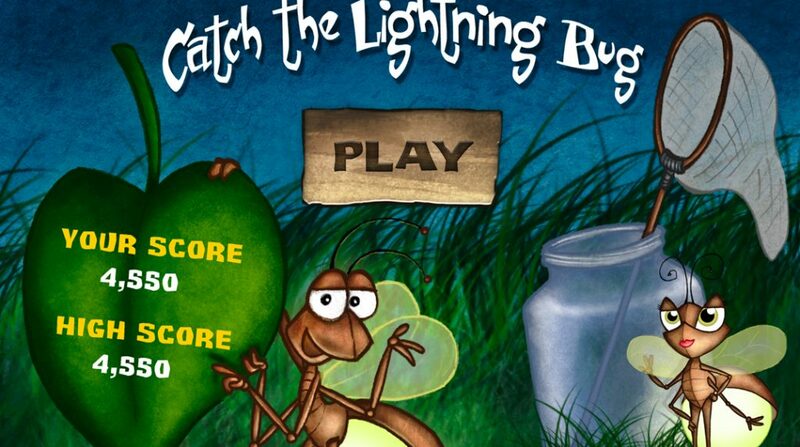 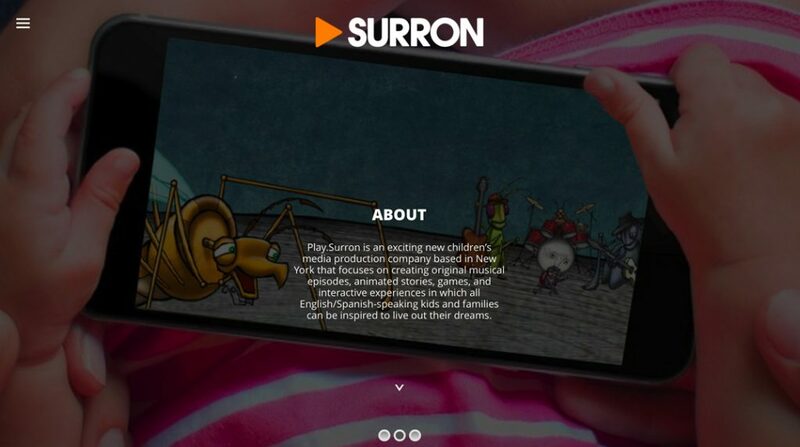 We even collaborated with game developers and programmers to complete an iBook & iPad app that integrated a “catchy” gameplay called ‘Catch The Lighting Bug’, which introduced Play.Surron’s colorful Shoo-Fly Gang characters and magical bug world to kids. 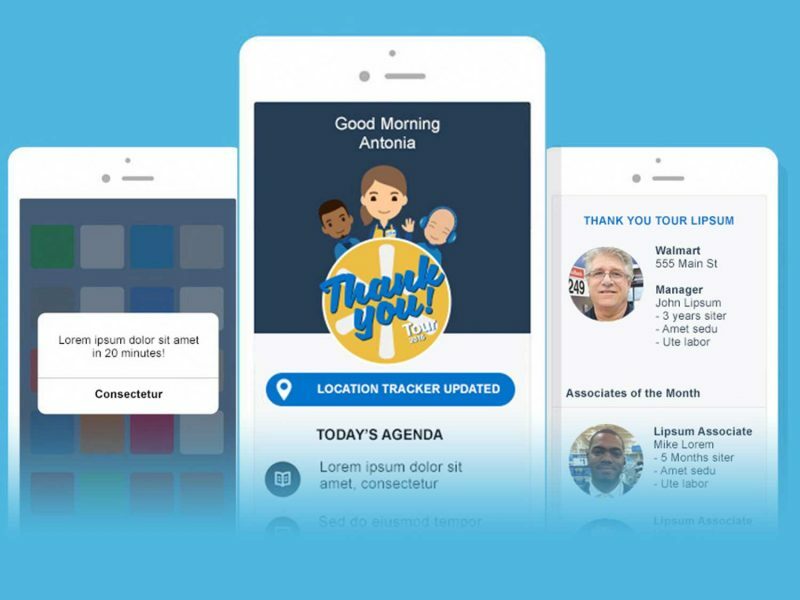 We continue to work with Play.Surron on creating other story-book apps and games, plus helping to expand their content into virtual reality experiences, across new mediums and to form meaningful and strategic partnerships with like-minded brands.